Monkey ninjas, but only in the forest. Goddamn text-based adventure games make no sense! 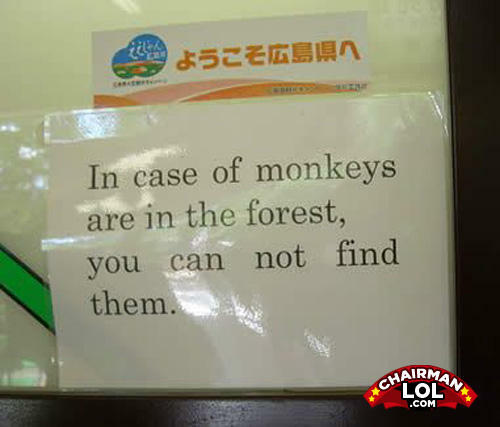 Conclusion: you can find the monkeys, but not if they're in the forest. What do you get when you put Star Wars and Disney together?